Do not miss the new Pokémon of the second generation with the PokéVision for Pokémon Go. All Pokémon Go Pokémon are located in the PokéVision so you can capture the Pokemon while you walk the streets of your city. 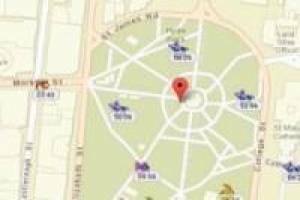 Play and have fun capturing the Pokémon Go in your surroundings! This fun game can be made from any device: Smartphone, tablet and PC. 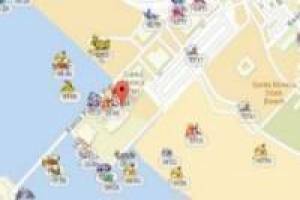 Dare and click on this exciting game capturing all the Pokémon you can. 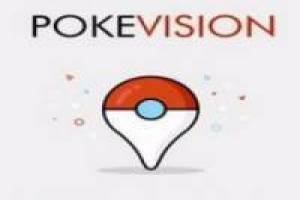 Enjoy the game PokéVision for Pokémon Go, it's free, it's one of our pokémon games we've selected.